Canon and Nikon DSLR users will be able to have the imaging sensors of their cameras cleaned for free at the LCE Southampton Pro Show which takes place on 5 April. Hosted by the London Camera Exchange (LCE), the event will offer a ?free basic sensor clean? 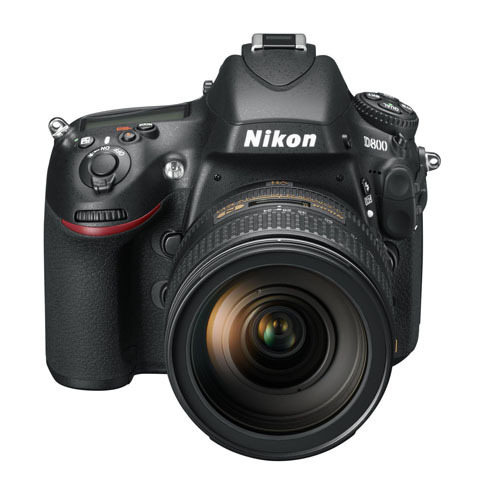 and give visitors the chance to get their hands on the latest Canon and Nikon DSLRs. Organisers also promise free seminars on Canon?s EOS-1D X and Nikon?s flagship D4 and D800 DSLRs, plus special deals on new kit and a part-exchange service. All major brands will be represented at the event which takes place from 11am-7pm at The Novotel Hotel, 1 West Quay Road, Southampton SO15 1RA. Tel: 023 8063 2629.